In my view, this game is an underrated classic. 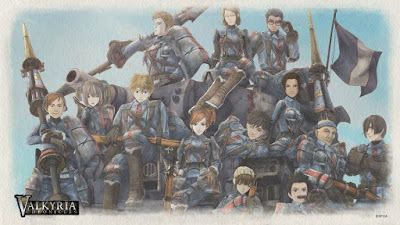 Although the characters and story of Valkyria Chronicles are rather cheesy and corny (perhaps cringeworthy is a better term), the music itself is tremendous and the general gameplay concepts are quite good. There is something heartwarming about this game that is quite nice. I played this game say...5 years ago. I really enjoyed the fact that you could assemble your squad for the battlefield, and choose from characters who had discernible strengths and weaknesses. The storyline was at times a bit too Japanese anime-like but I did enjoy the large majority of it. The missions were varied, challenging and engaging. Certain squad members interacted with each other with a close bond and friendship. However the combat system felt like a joke and was reality-defying - in the sense that, due to the fusion (half turn-based and half real time-based) nature of the game, I could spend as long as I wanted aiming at an enemy without being fired at. Nonetheless, I am pretty open minded about games and I was able to easily overlook this and treat the game for the entertainment value it represented. It's a great game and I would highly recommend it. I would give it an 8 to 8.5 out of ten. 1. Strategy Instructions - The build-up in this theme coupled with the tense and suspenseful (but positive) atmosphere makes this my favourite melody. 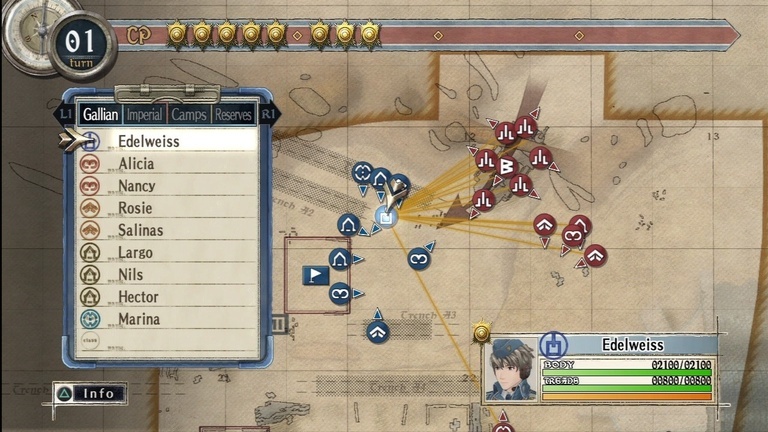 This title plays prior to commencing the mission, where you are being briefed on the enemy's location and units and the objectives. There is a feeling of hope and courage, masking an underlying sense of urgency and expectation. A snapshot of what the map looks like when you are about to issue orders/instructions. 3. We are the Barracks - That heartwarming feeling of comradery and a tight-knit unit is excellently portrayed by this theme. Some of the lesser known squad members you can choose from. 4. Desperate Fight - A climactic battle enfolds, although the positive tone gives away the outcome (the good guys are going to win, it seems). Definitely a lot of passion and motivation can be felt from this piece. A victory is on the cards if we push on! 5. Succeeded Wish - A stirring and bittersweet melody. 6. 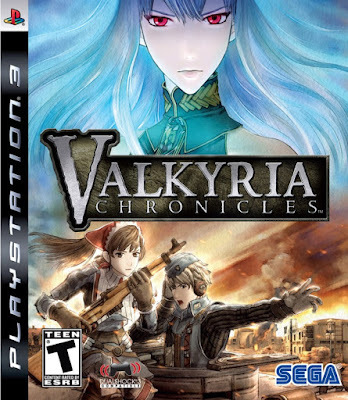 Chronicles of the Gallian War - If I remember correctly, this theme plays when you view the chapters of the game in book mode. It is a very fitting theme as there is something mysterious and motivational in its notes, as if indirectly telling us that a grand story is about to unfold. 7. Street Fighting - The raucous and chaotic background music emulates a tense and action-packed battle.